TicHome Mini Review: A Good Alternative to the Google Home Mini? Just over a year ago we reviewed a Bluetooth speaker from Visiontek, yeah I know there’s a million of them floating about. But, one thing I learned from doing it was how useful it was to have, in fact I’m still using it daily. 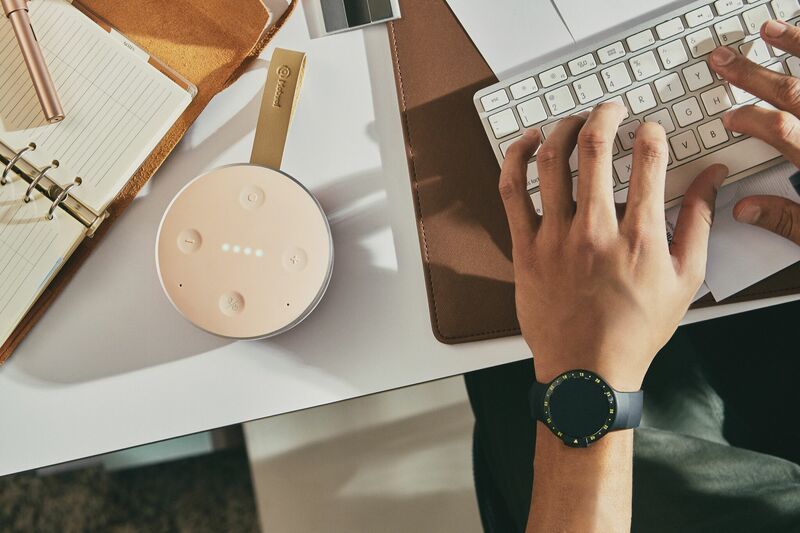 So when Mobvoi asked if we wanted to review a ‘smart speaker’ I was keen to take a look, then I found out it used Google Assistant and I had to check it out. 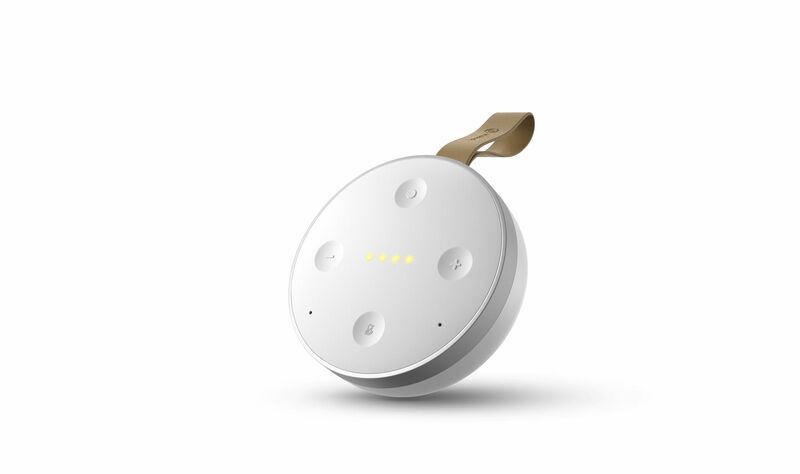 The idea here is an alternative to the Google Home and Google Home Mini that was both functional and portable because it does something the Google Home doesn’t; pack a battery so you can get out and about with it. But can Mobvoi’s TicHome Mini offer up a compelling reason to spend more than the Google Home Mini and be a real alternative? The TicHome Mini is a relatively well built piece of gear. Weighty without being heavy and a very nice aesthetic make it something you’ll be happy to leave out and not want to tuck it away. Packaging is rather minimazistic and sparse containing only the TicHome Mini, the USB charging cable, and manual. Setting up the TicHome Mini was almost insultingly simple. Seriously, you turn it on for the first time and it literally walks you through every step with voice guidance. This was a feature I had not expected and it was welcomed more than I would have ever thought. Once it was paired up with Wifi and bluetooth I was keen to start working with it. Since my wife has also wanted to try out one of these devices we left it stationed in between our desk space and I found her using it a lot more than myself. She quickly integrated it into her workflow as she manages a small tour company and times, dates, and schedules are paramount to success. She is also heavily invested in the Google ecosystem where everything work related is through Google’s business services, She uses an Android phone as well as a Chromebook when away from her desk. Sure this could all be done with a standard Google Home Mini, except I more often than not find that the unit is missing from it’s spot. The Mrs. has taken it upon herself to steal it at every possible chance to tote around the house with her when working in the kitchen or den. She also threw out her old Bluetooth speaker in favor of this one for trips to shower karaoke thanks to the surprisingly decent speaker, not as good as the Visiontek one however so for the same money if you’re looking for just a Bluetooth speaker look elsewhere. 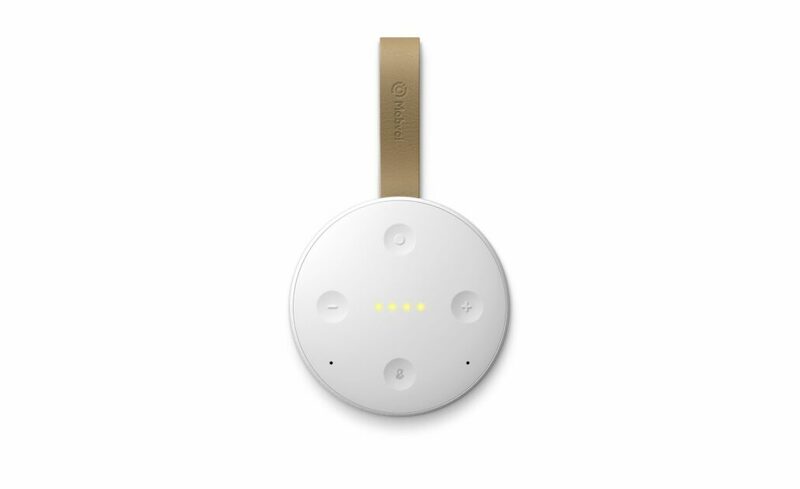 I’ll just put it this way, we now have a Nest E and Phillips Smart Lights in the house thanks to this thing. Believe it or not this has actually caused us to buy a Google Home Mini, but hear me out on this one. The biggest gripe with the TicHome Mini is the inability to take calls on it. Because of this we’ve actually ordered up a basic Google Home Mini for use exclusively at my wife’s desk. We’ve gotten so much use out of the TicHome Mini and even grown an ecosystem around the Google Home Services that we never saw coming I just have a hard time with this one missing function. Just like Portable Power Banks and Bluetooth Speakers it’s all about how much you’re going to use it that dictates it’s value. At double the asking price of the Google Home Mini the TicHome Mini is a bit to chew on. IF the portability that it affords while maintaining functionality (albeit just a Bluetooth Speaker once you leave the Wifi range) then it offers compelling value. If you absolutely need the speakerphone function, you’re left out to dry right now. The biggest problem I’ve had with having this in my home is the additional purchases that we’ve made to get even more out of it. All in all the TicHome Mini has made itself a welcome addition to our home and won’t be put out to the curb anytime soon.